Quality, fairness and professionalism - These are ideals that have helped build the strong customer loyalty that WebTech Masters enjoys today. The driving force behind every successful enterprise is the people behind it. Finding the right people to lead your company can be an exhausting, time consuming, and frustrating process. We will provide you with the right person or team for the job so that you can concentrate on what is really important to you: your work and your business. 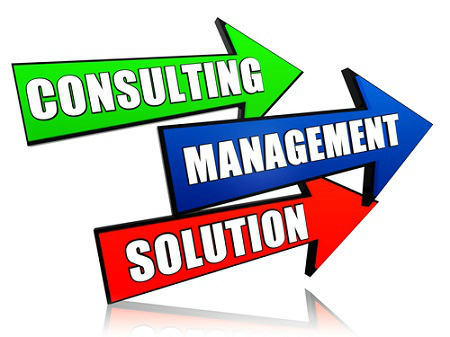 WebTech Masters provides consulting and a variety of technical support services to domestic and international clients. Our success is based on a philosophy of providing the best customer service possible. This means anticipating clients' needs, attracting and keeping a staff of technical consultants and being flexible enough to adapt to an ever-changing marketplace. Employers: Just fill out our online requisition form. If you have needs in any IT field, we can help you find quality people on a Contract, Temp-to-Hire or permanent basis. Send us a requisition and we can start finding those candidates immediately; chances are, they are already in our system!